For the third year in a row, our family has rented Uncle Johnny’s for our family vacation. 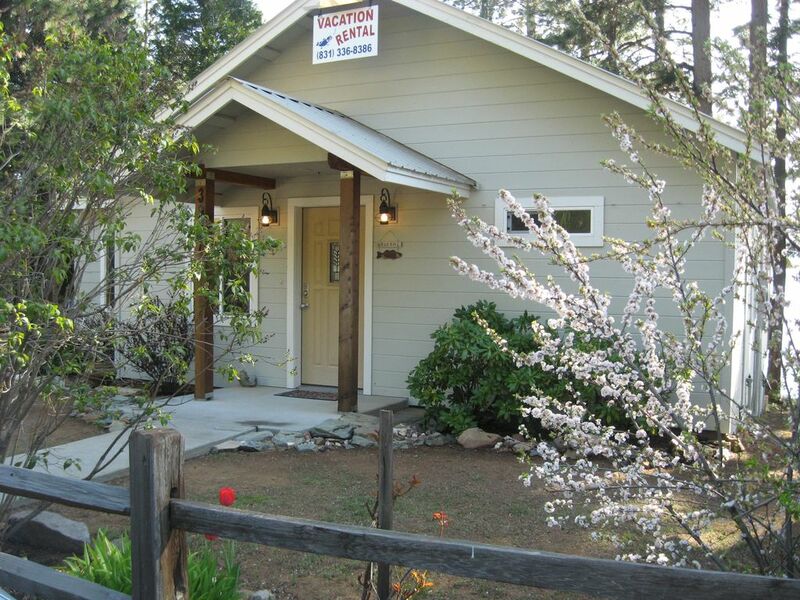 This is such a cozy lakefront cabin that offers everything you need and is so well maintained! We consider Uncle Johnny’s our home away from home. See you next year! !